Now that you decided to undergo a home improvement project, are you thinking about window upgrades too? 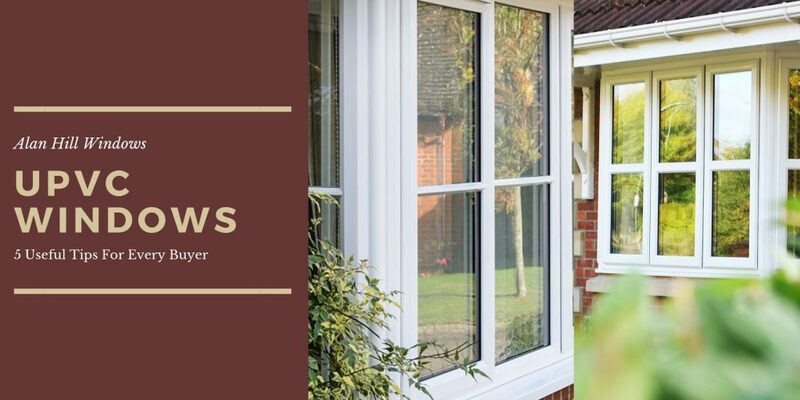 Choosing new UPVC windows can be one of your most informed home improvement decisions. Wondering how to choose the best UPVC windows for your residential property? No worries. All you need to do is check out a few useful tips below! Whether you are renovating or buying a new property, installing the right windows can make all the difference. Not only can they enhance the aesthetic appeal of your house, but even increase the value of your property. While it’s true that there are a plethora of options to choose from, nothing can be more beneficial than choosing UPVC. However, with a number of companies offering these highly energy efficient windows, selecting a good installer can be indeed daunting. Below are some useful tips to get double glazing windows installed! Look for a FENSA registered company which specialises in offering UPVC windows in Cardiff. FENSA, a well-known competent person scheme in the UK, works with numerous double glazing installers for ensuring that their customers get the quality service they deserve. Thus, when you choose a FENSA approved company, you can be assured of availing superior quality products. The biggest benefit you can avail by choosing UPVC is that they can enhance the energy efficiency of a home. Modern UPVC products are perfectly designed to prevent heat from escaping. And, with premium quality UPVC windows, you are guaranteed to have a warmer home and save significant money on reduced energy bills. 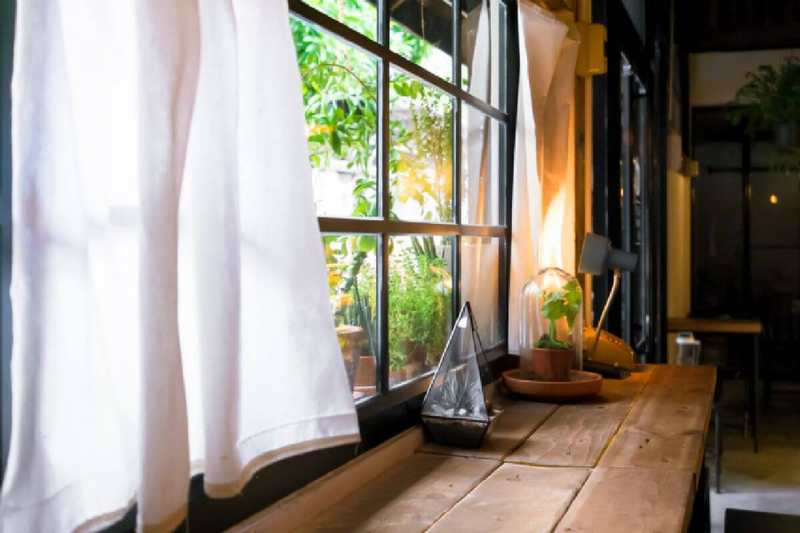 Whether you have a vintage styled property or a modern home, you can choose from a wide range of beautiful windows for your home. Reputed companies specialise in offering a wide range of double-glazed windows to help their customers choose products which best complement their property. This way, you can be assured of finding double glazed windows in a range of colours, designs and styles. Buying UPVC windows can be a significant one-time investment since these products come with multi-point locking systems. Quality products even incorporate quality hardware along with a concealed locking system. Furthermore, the insurance-approved locking system which renowned companies offer on UPVC windows Cardiff, make these a necessity for every home. Choose a reputed company which offers guarantees to give their customers complete peace of mind. Picking a company which offers a comprehensive guarantee of 10 years on each of its products and services can be the key to avail reliable installations. Ensure that the after sales team of the company you are planning to work with is prompt in addressing unexpected problems. Time to approach a FENSA approved installer and get quality UPVC windows installed in your home!